Student Members are those students who have registered as students through Member registration. Please join WCAPT for a tour of the Manuel Palos studio. Manuel will describe his largest restoration projects and discuss best practices such as the selection of various materials used to restore some projects such as the Halladie Building, which WCAPT has previously toured. 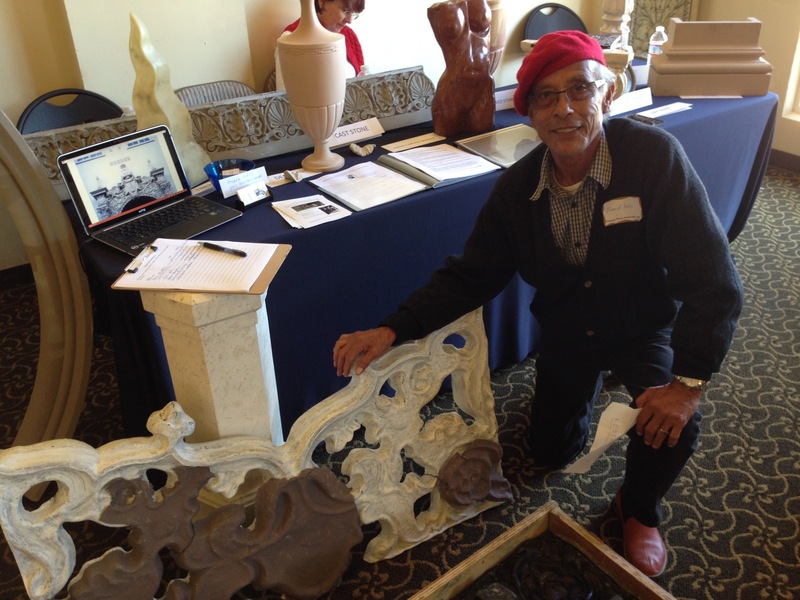 Stone carving will be demonstrated!